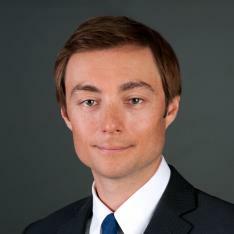 Matt Linstroth concentrates his practice on divorce litigation and alternative dispute resolution. He typically represents owners of closely-held businesses and professionals in the financial services, legal, and consulting industries. He has experience in business interest valuation, real estate valuation, asset tracing, and other complex financial issues. Prior to joining Katz & Stefani, Matt worked at a matrimonial and estate planning firm in Madison, Wisconsin, where he represented a wide variety of professionals and business owners. Matt has worked extensively with accountants, financial advisors, and other experts on asset valuations, tax planning, and complex property division and maintenance scenarios. Prior to entering private law practice, Matt worked in the financial services industry and in legislative affairs on a national level. 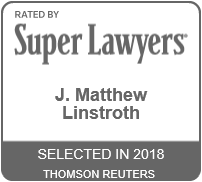 Matt is a member of the State Bar of Illinois (active), the State Bar of Wisconsin (active), the State Bar of Minnesota (inactive), and the District of Columbia Bar (inactive). University of Wisconsin Law School, J.D. 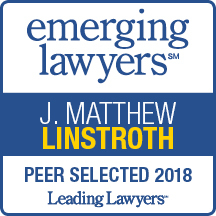 Mr. Linstroth is admitted to practice in Illinois (active), Wisconsin (active), Minnesota (inactive), the District of Columbia (inactive), and various Federal Courts (active).